Australian winger Ajdin Hrustic is on the radar of both Crystal Palace and Huddersfield, with both teams looking to bolster their attacking options. Hrustic currently plays in the Eredivise for FC Groningen but started his career with South Melbourne and Schalke 04 in Germany. In the last two seasons, the winger has played a total of 26 games and has scored three goals. Despite his poor goalscoring return, both the Eagles and Huddersfield have registered their interested in signing Hrustic, as reported by the Mirror. The Australian's versatility seems to have caught the eye of the two Premier League clubs, as Hrustic can operate as both a winger and as an attacking midfielder. Crystal Palace and the Terriers are the two lowest scorers in the Premier League thus far and have struggled to create enough chances for their misfiring forwards. This has particularly been the case for Roy Hodgson's side, as Wilfried Zaha is often tasked with making his own chances. Nevertheless, the potential signing of Hrustic is a risky one. The Australian is struggling to record goals or assists in the Eredevise and the Premier League would represent an even tougher challenge for the 22-year-old. Whilst Hrsutic may well have the potential to become a quality Premier League player, both Crystal Palace and Huddersfield should be looking at bringing in established players who can hit the ground running in January. Both clubs seem likely to be embroiled in a relegation battle this season and they are both desperate for an influx of goals from somewhere. The signing of Hrustic is unlikely to resolve this problem. 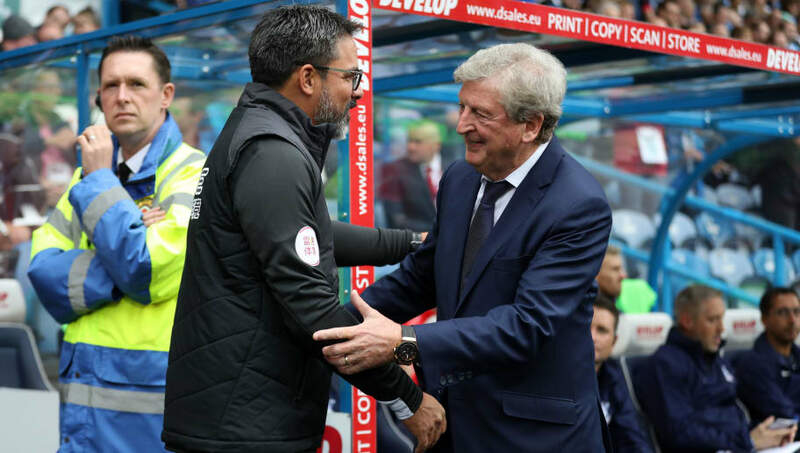 Crystal Palace, who sit just one point above the relegation zone currently, may have counted themselves unlucky not to have taken three points from Old Trafford on Saturday. However, the 0-0 draw against Manchester United seemed to sum up the Eagles' season thus far as they spurned chance after chance. Huddersfield, meanwhile, beat Wolverhampton Wonderers 2-0 on Sunday afternoon to take themselves out of the relegation zone.